MWC (Mobile World Congress) is the world’s biggest mobile tech event, and it’s taking place in Barcelona next month. 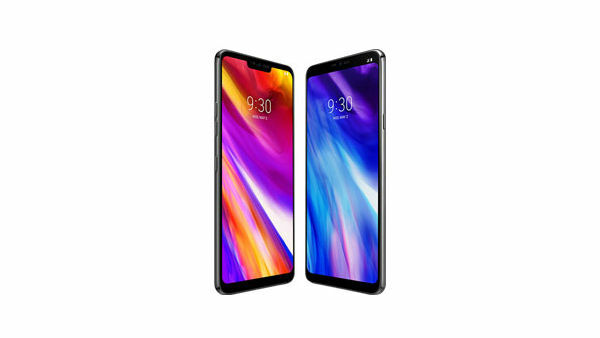 Rumours are already circulating – one of which being an intriguing new dual-screen smartphone from LG. It’s been rumoured by Trusted Reviews that “LG might add a secondary screen that attaches to the back of the smartphone’s body”. This will be in the same style as the new Vivo Nex Dual Display, which has a second panel for selfies and video calls using the phone’s primary rear camera. Another rumour is that “LG might try to cash in on the hype surrounding foldable smartphones… if this is the case, that secondary screen may perhaps attach to the phone’s primary display, effectively doubling the screen’s real estate”. Whichever one turns out to be true, we can’t wait for what LG has to offer. The word on the street is that Lenovo is set to bring back one of the most popular mobile phones of all time: the Motorola Razr. According to Pocket-Lint, the 2004 classic will return at a high-end price and with a foldable display (now there’s a shocker). But if you’re holding out for something similar to the original, you may be left disappointed. It looks as if the new Razr will be considerably different from the original, and in fact more in-line with Samsung’s up and coming foldable device. 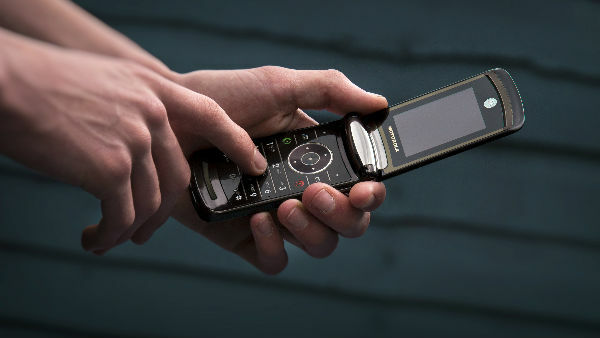 Still, the fact that it’s still called the Razr implies we’re dealing with a sleek and razor-thin device – which we’re always on-board with. Nothing kills your buzz during competitive sport like having to stop to tie your laces. 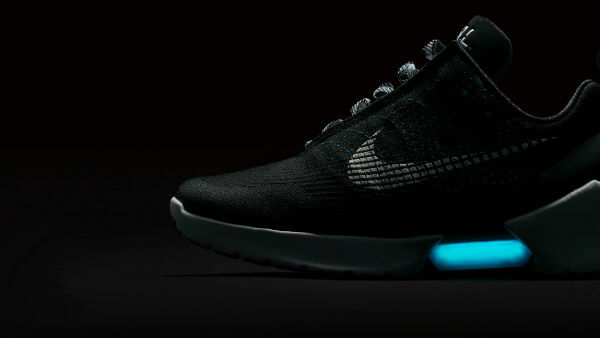 Nike has remedied the problem by launching self-lacing trainers, which fit themselves to the shape of your foot and can be controlled via a smartphone. The latest iteration of the futuristic footwear first brought to light by Nike in 2016 has a new update, called Nike Adapt. They retail at a cool $350 and will no longer require a button to activate the laces. Users can even customise the fit of their trainer through a smartphone app, which will store fit preferences. This means the trainer can be loosened and tightened straight from your phone to suit whatever you’re doing. The future’s here – just do it. The University of Salford in Manchester has teamed-up with digital company Squiz to create Match Made in Salford, an app that partners students up with their ideal course. Sound familiar? 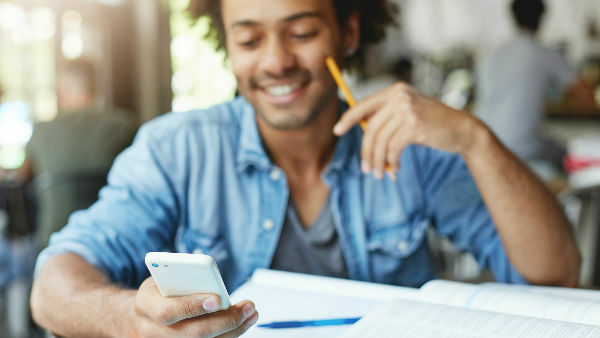 Students who are still deciding what to do post exam-results can swipe left or right when they are provided with tailored course recommendations. These suggestions are already put forward based on their grades, course, and career interests. This new Tinder-style Clearing app is delivered across mobile, desktop and tablet, and any ‘match’ in the application can be explored in more detail – with info provided about the course and institution. Looks like we’re turning to apps to sort out more than just our dating woes these days. Fans of terrestrial channels are in luck. Freeview has launched a new app – starting with iOS on 22 January – that gives you free on-the-go access to its channels. This includes BBC, ITV and Channel 4 to name a few. As well as having this service for absolutely no charge, and without a subscription, users will even get access to on-demand programmes from the BBC iPlayer, ITV Hub, All 4, My5 and UKTV Play. Now, if that doesn’t brighten up your winter commutes to work in the morning, we don’t know what will.